in her village thinks she's crazy, especially since no one has ever been to the farthest-away mountain. 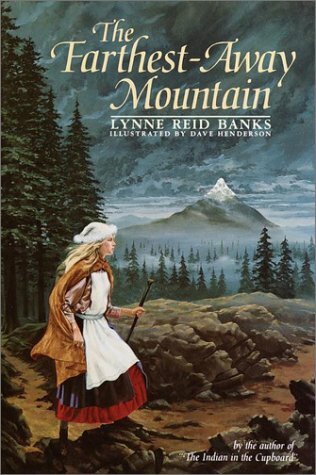 But one day, when she is nearly 15, she hears the mountain calling her. Darkin sets off on a tantalizing journey that will change her life, and the lives of others, forever.